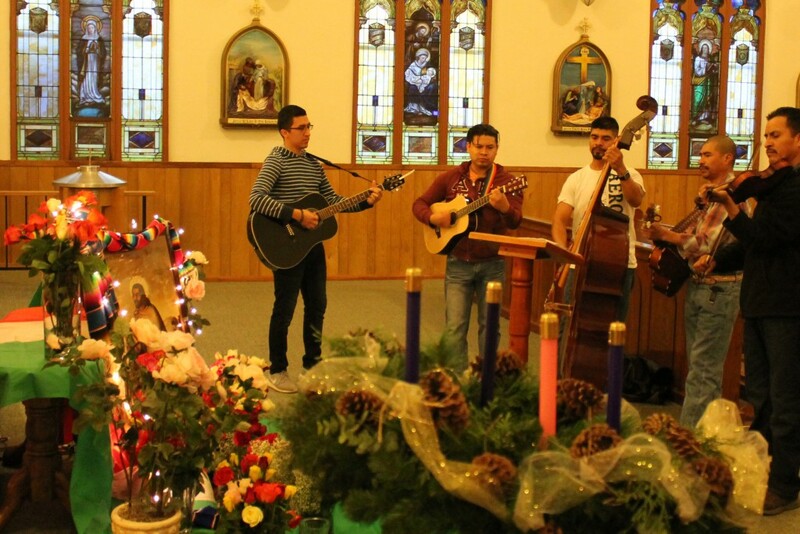 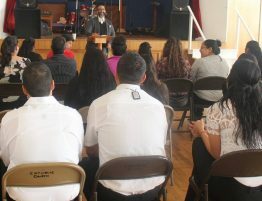 In December of 2016, members of Hispanic Ministries hosted multiple events to honor Our Lady of Guadalupe. 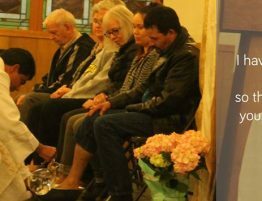 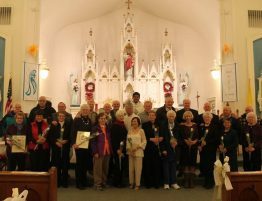 From December 4th – December 11th around 20-40 people gathered each evening to pray a Spanish novena to Our Lady of Guadalupe hosted by different families. 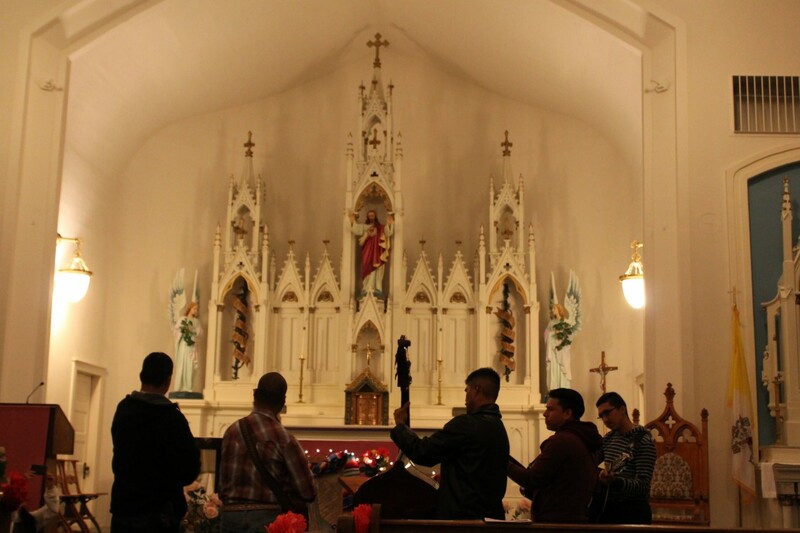 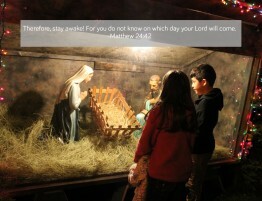 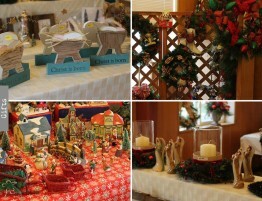 An altar was prepared at each home, and a statue of Our Lady of Guadalupe was transferred from house to house. On Monday, December 12th at 6 a.m. people gathered for the mañanitas, singing traditional songs associated with Our Lady of Guadalupe and to remember the events of her apparitions to Juan Diego in Mexico. 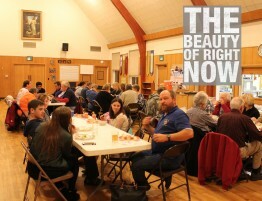 The group also prayed the final day of the novena and had hot chocolate and bread in the parish hall afterward. 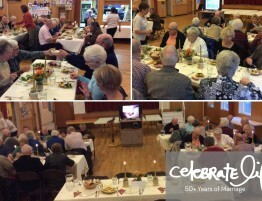 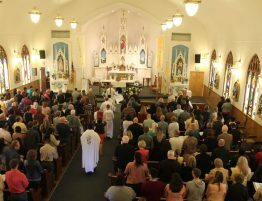 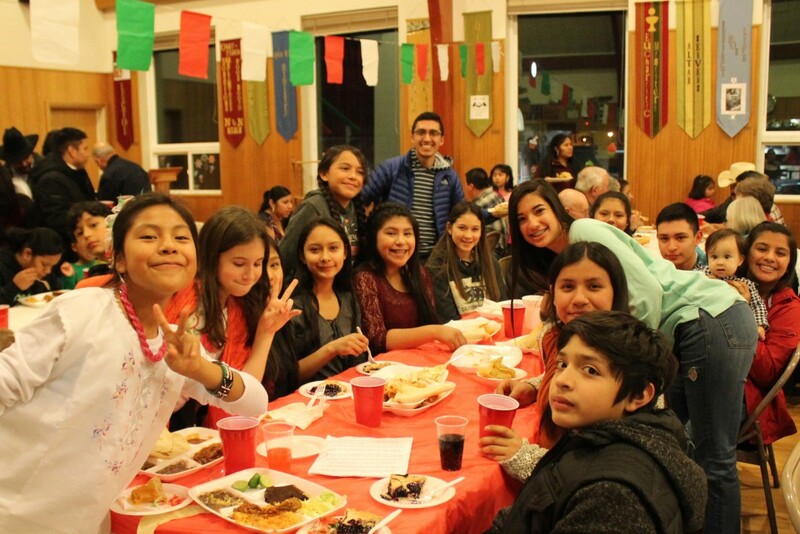 In the evening, there was a Mass in Spanish at 5 p.m. followed by a buffet style dinner in the parish hall.